No doubt that lemonade is one of the most pleasing and refreshing drinks. But it can be even more refined if you make festive cocktail with it. You can either make lemonade at home or buy it at the store. Combine lemonade with some vodka. The taste will be much better if you choose vodka with flavors of different fruits. For example, pomegranate flavor is really perfect. 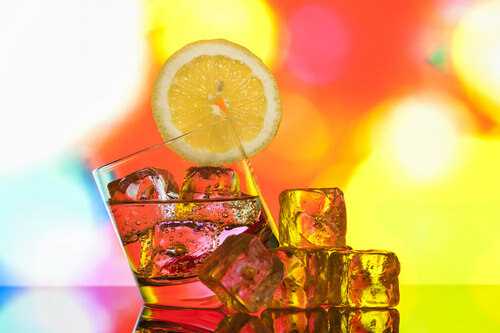 Try this marvelous drink to create a festive atmosphere at a girls night party.